GitHub - zhenglibao/FlexLib: FlexLib is a framework for creating native iOS applications using xml file, similar to Android and .NET development way. It's based on flexbox model, easy & powerful. You can construct iOS interface like the web and ReactNative way. FlexLib is a framework for creating native iOS applications using xml file, similar to Android and .NET development way. It's based on flexbox model, easy & powerful. You can construct iOS interface like the web and ReactNative way. Want to be notified of new releases in zhenglibao/FlexLib? FlexLib is an Objective-C layout framework for iOS. It's based on flexbox model which is standard for web layout. So the layout capability is powerful and easy to use. With FlexLib, you can write iOS UI much faster than before, and there are better adaptability. Can you imagine you almost need nothing code to implement the following effect? The speed of flexbox is much faster than autolayout. FlexLib has better readability. View the autolayout written by others is really boring. For page like the following image, you don't need UITableView any more. Just write everything in one xml. It's much simpler and maintainable. The calculation for height of complex UITableViewCell is really boring. With FlexLib, all the calculation is automatically. FlexScrollView (the subclass of UIScrollView) can manage its contentSize automatically. I'm sure it will save you a lot of time. To show or hide subview, just set hidden property. All the layout will refresh automatically. Hot preview is magic. You can see the final effect on device without restart the app. UILabel support rich-text and onPress for every rich-text part, and it also allow to change rich-text dynamically. Write layout with xml file. Write layout with xml file. 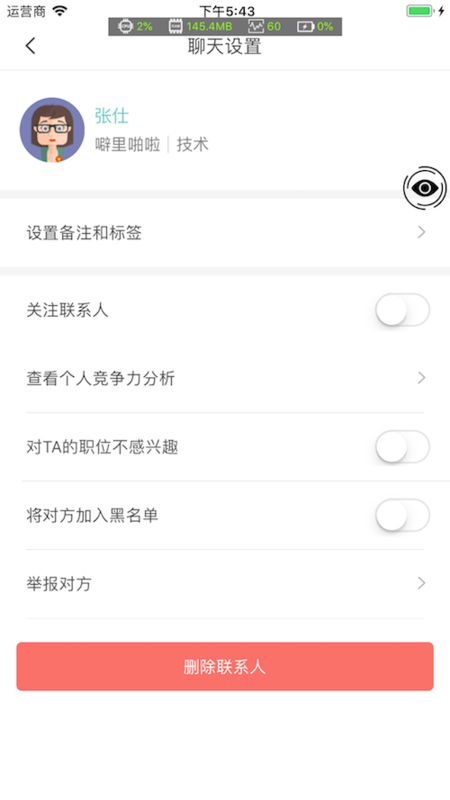 There is no difference than view controller layout except that it will be used for tabel cell. Use FlexFrameView to load xml file, you can set frame or make it flexible. After initiation, maybe you need to call layoutIfNeeded before add it to other view. 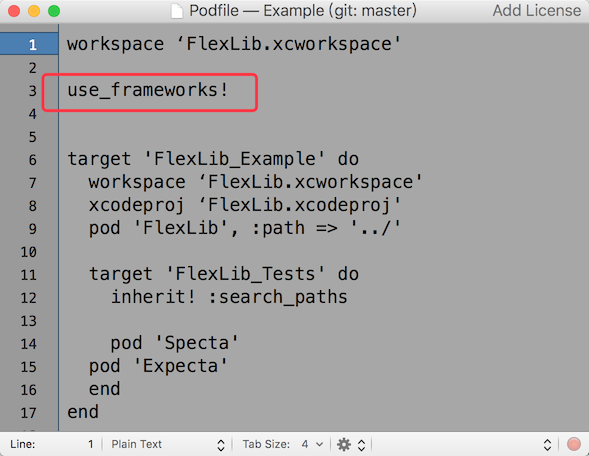 To run the example project, clone the repo, and open Example/FlexLib.xcworkspace with XCode to run. FlexLib support two kinds of attribute: layout attribute and view attribute. Layout attribute conform with yoga implementation. View attribute can be extensible using FLEXSET macro. Notice: FlexLib will output log when it doesn't recognize the attribute you provided. So you should not ignore the log when you develop your project. FlexLib is available under the MIT license. See the LICENSE file for more info.